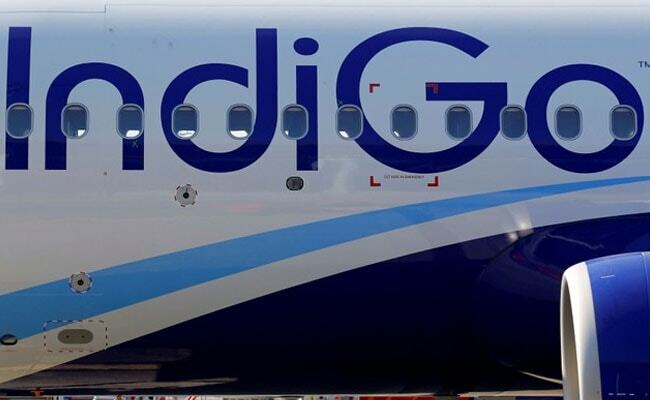 An IndiGo plane flying from Lucknow to Jaipur had to turn back to the airport today after one of its two engines stalled, news agency ANI reported. The pilot of IndiGo flight 6E-451 saw high vibration in the engine after it stalled 40 minutes into the flight, following which he decided to turn back to Lucknow, ANI reported. The aircraft is being inspected at the airport, it said. Aviation regulator Directorate General of Civil Aviation (DGCA) last week banned IndiGo and GoAir from operating their A320neo planes to Port Blair in the wake of problems with their P&W engines. "An IndiGo flight 6E-451 was operating from Lucknow to Jaipur on January 21, 2019. The pilot observed high vibration on engine number 2. As a precaution, he returned the aircraft to Lucknow," IndiGo said in a statement. "The aircraft is currently at Lucknow and being inspected by the technical team," it said. Engine-maker P&W said in a statement that the IndiGo A320neo aircraft involved in the "air turn back at Lucknow, Amausi, India on January 21, 2019, was powered by Pratt & Whitney PW1100G-JM engines." "We are working with our customer to help minimise any disruption to their operations," itsaid. Earlier this month, the government had said it will issue new safety protocols for airlines operating Airbus A320neo aircraft fitted with Pratt & Whitney engines, after temporary grounding orders affected the planes last year. The Directorate General of Civil Aviation (DGCA) would issue safety rules for airlines, civil aviation secretary RN Choubey had told news agency Reuters on January 9.